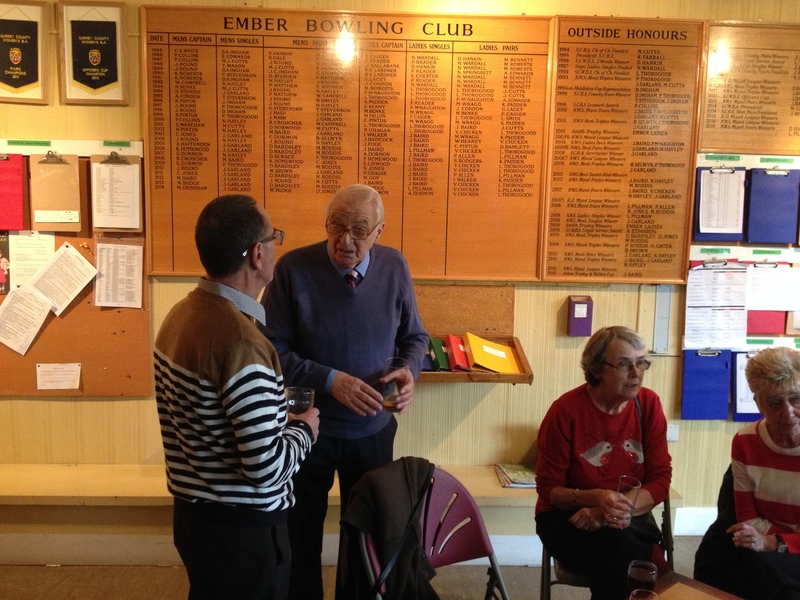 Merry Christmas From Ember Sports Club! 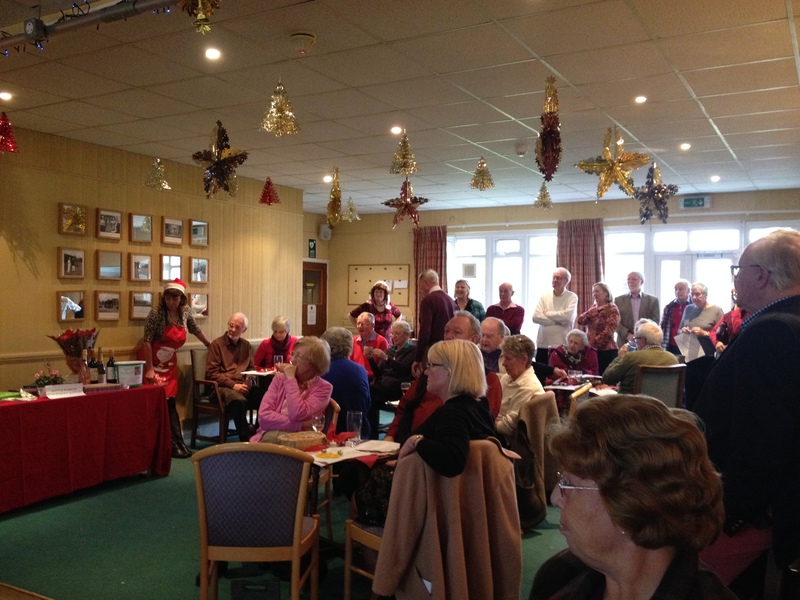 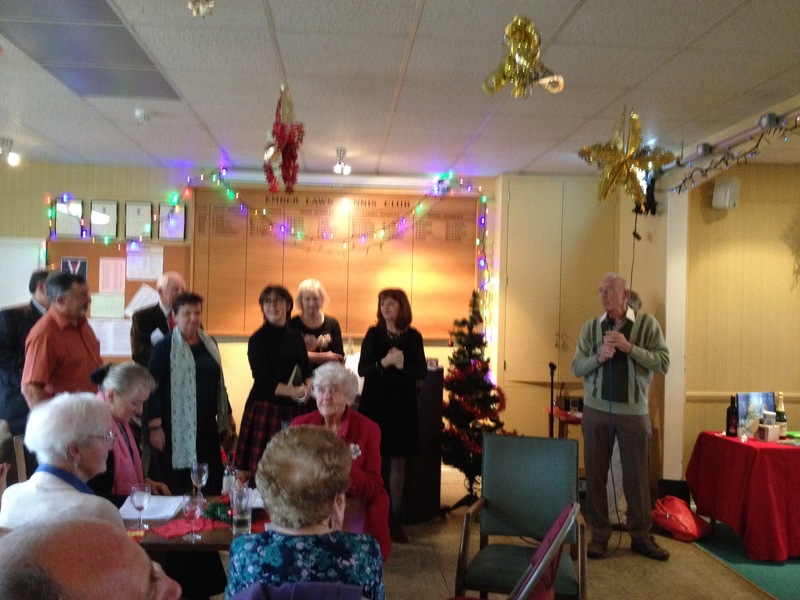 Some festive Carol Singing today at Ember Sports Club. 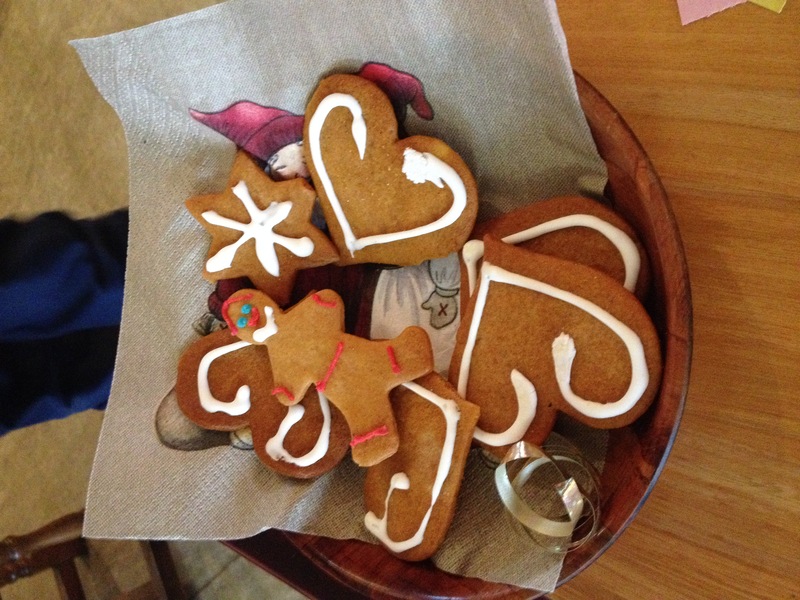 Here’s a video of us singing “Silent Night” and some pictures from the festivities!